When you register for Eazy Orders we ask for information such as your name, email address, billing address, credit card information. Eazy Orders uses collected information for the following general purposes: products and services provision, billing, identification and authentication, services improvement, contact, and research. Cookies are required to use the Eazy Orders service. 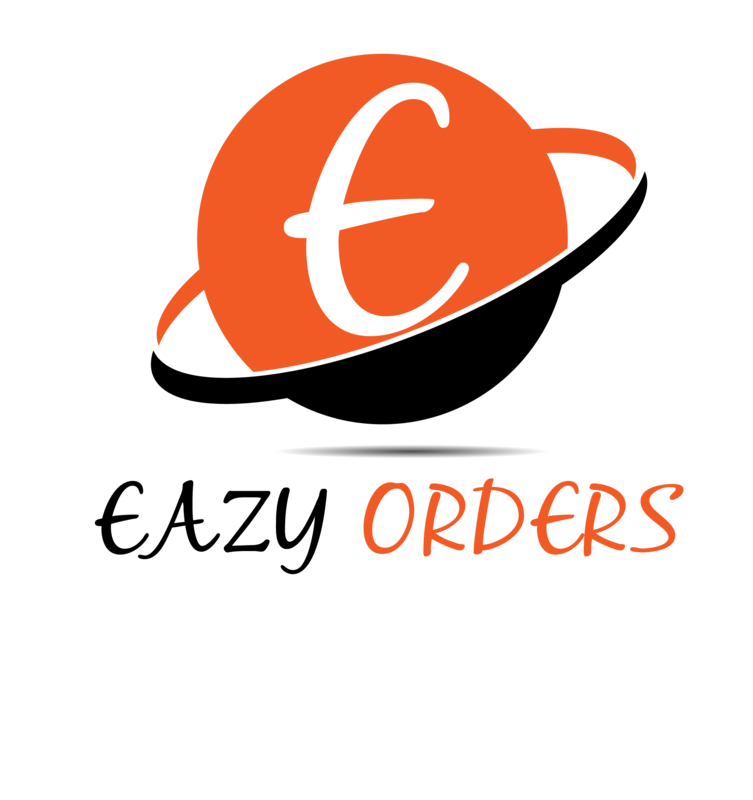 Eazy Orders uses third party vendors and hosting partners to provide the necessary hardware, software, networking, storage, and related technology required to run Eazy Orders . Although Eazy Orders owns the code, databases, and all rights to the Eazy Orders application, you retain all rights to your data. Eazy Orders may disclose personally identifiable information under special circumstances, such as to comply with subpoenas or when your actions violate the Terms of Service. Eazy Orders may periodically update this policy. We will notify you about significant changes in the way we treat personal information by sending a notice to the primary email address specified in your Eazy Orders primary account holder account or by placing a prominent notice on our site. Eazy Orders © 2019. All Rights Reserved.